The Relay for Life is an incredible and moving fundraiser that has been an integral part of the Salinas community for 20 years, and kicks off tonight! Since 1998, the Salinas Relay for Life has raised over $13,500,000 and has grown to the fourth largest Relay for Life in the nation! Salinas is a warm and loving community that outperforms other fundraisers in the area, raising over 600,000 dollars just last year. The overnight event shows your level of dedication to the cause, and honors those who passed away and the courageous local heroes we all know and love! This festive and touching event starts with a survivors lap, and continues with awesome live events, to keep you moving all night! 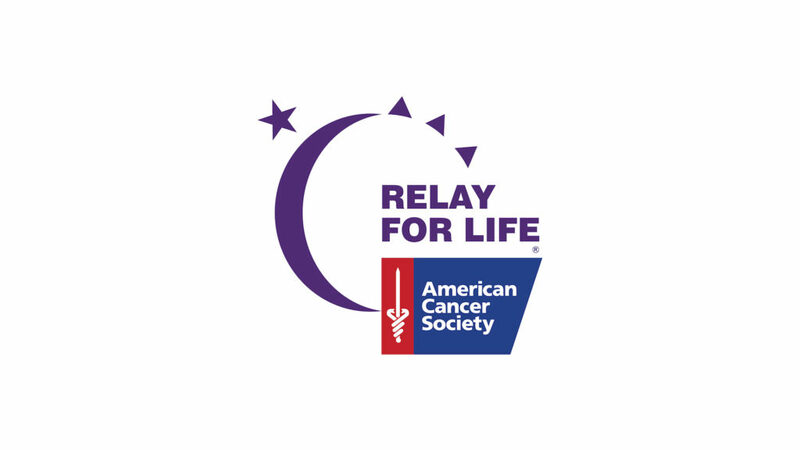 Join this year’s relay, tonight, at the Salinas Sports Complex Softball Fields from 6 p.m-12:20 p.m.! Visit their website to learn more!